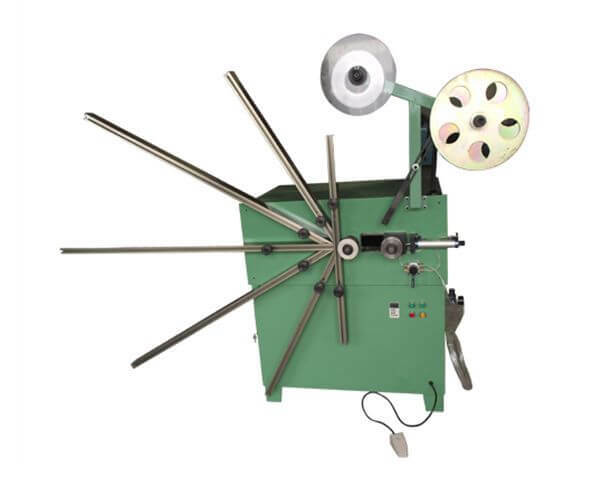 Automatic Winding Machine is a new desigh in order to improve the productivity, ensure the quality of spiral wound gaksets. 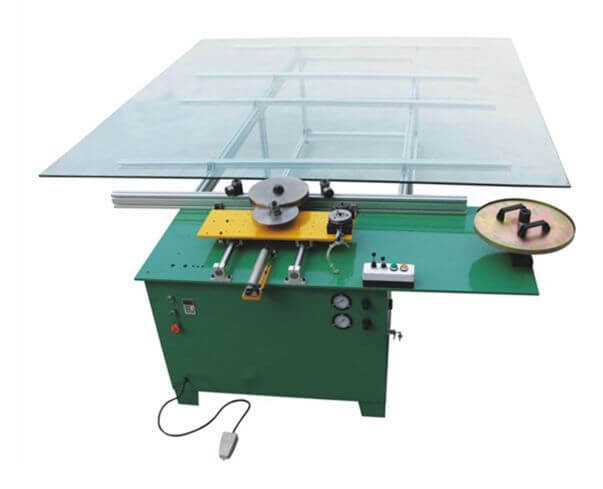 it has the simple repeatability operating performance. Just need to add steel strips and fillers. 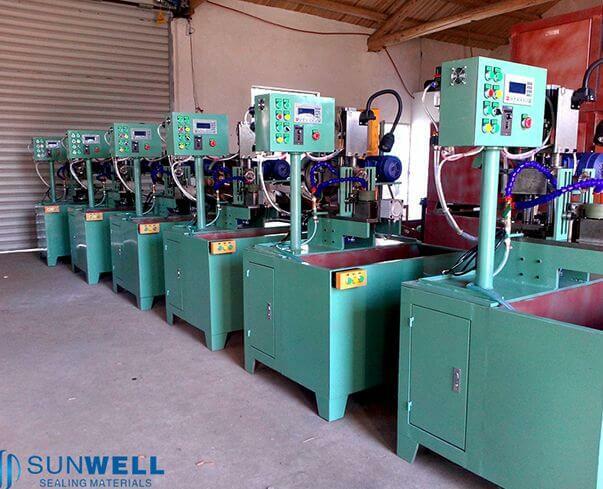 It can automatic producing the gasket with or without inner rings. Through the man-machine interface, setting the production specification in advance. Eg. 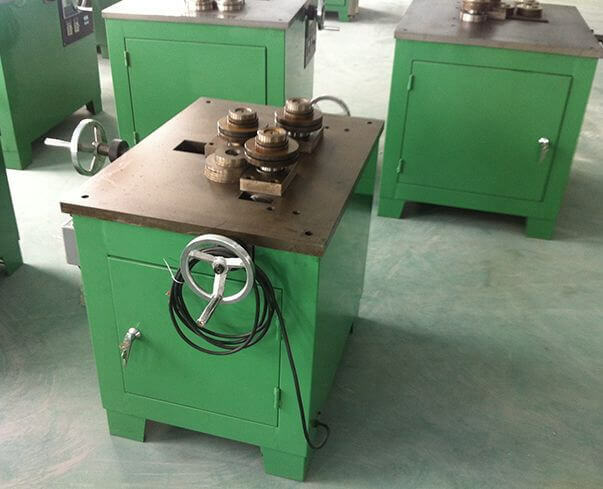 Production quantity, number of laps, size and spot welding points, angles, and welding power. In the program under the control of the microprocessor, servo motor drive the inner loop or gaskets die cores. 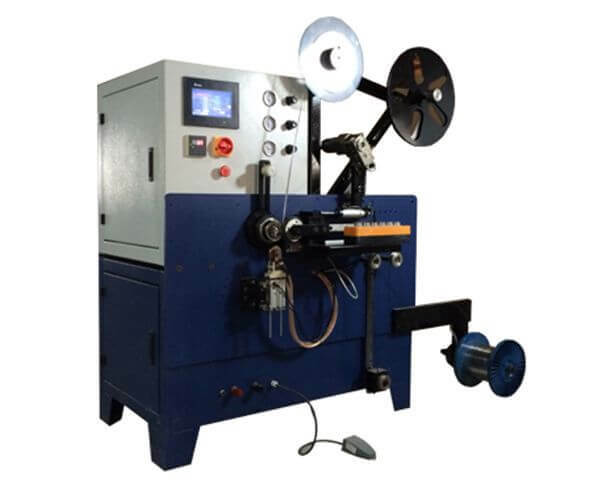 at the same time, winding the metal strips and fillers, automatically complete spot welding. >Standard steel strip outfit institution 20~50kgs per times. >Thickness of gaskets: 3.2mm, 4.5mm, 6.4mm. "V" shape or "W" shape. >With the ANSI standard molds, from 1/2'' to 10''.